We are very pleased to announce that Rick Hernandez, Vice President, Success & Channel Sales at Pitney Bowes will be speaking at the World Mail & Express Americas Conference 2019 (WMX Americas). 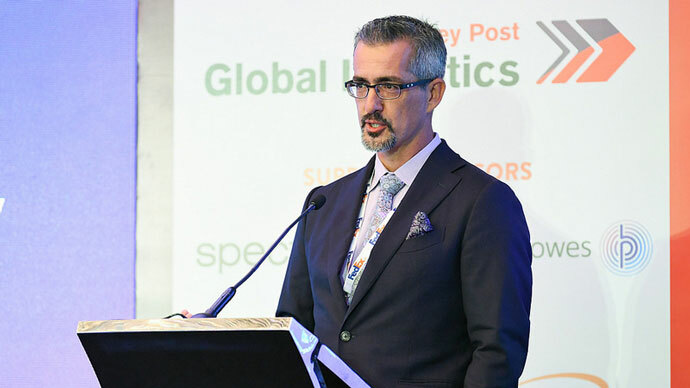 Rick Hernandez leads Partner Development and Channel Sales for Pitney Bowes Global Ecommerce and is one of the principal architects of Pitney Bowes’ global shipping strategy. A graduate of Stanford University, Rick previously led Research & Development, Customer Service and Business Development at Endicia, where he transitioned the business from a $10M startup to a $100M business. Rick has held leadership positions in Product Management and Client Services for successful startups that have been acquired by Sungard, Travelocity/Sabre, Infor, Newell Rubbermaid, and Stamps.com. He has been awarded 8 patents and currently serves on a volunteer basis as the Chairman of the Planning Commission of Half Moon Bay, where he lives with his family.